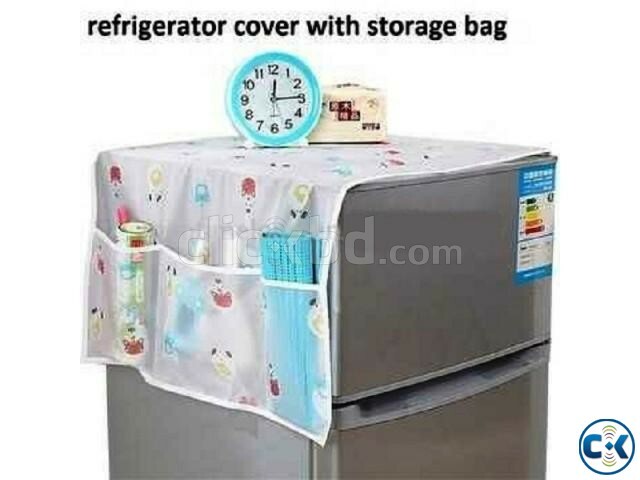 NEW Universal Fridge Refrigerator Pocket Bag Organizer Dustproof Nonwoven Cover Room decoration with side pocket. WE ONLY SELL 100% BRAND NEW CHINA PRODUCTS WITH GOOD QUALITY! Fashion design, good to decorate your home. With storage bag, very useful. Safeguard your refrigerator from water, dust, stains and scratches to ensure long-lasting performance. This stylish and functional top fridge cover has a beautiful design. Note: Color & Design may slightly vary from the actual product. √√ নন-সিরিয়াসরা যোগাযোগ করে সময় এবং অর্থ নষ্ট করবেন না! ব্যবসায়ীরা পাইকারি মূল্যে পণ্য ক্রয়ের জন্য যোগাযোগ করুন..